Have you already tried Tik Tok – the app teens around the globe seem to love? In the last years, one certain social media app called Musical.ly became more and more popular. The main function of the Musical.ly app was that users could make videos combined with background music or other audio snippets. Most people used the app to create videos where they were lip syncing and dancing. With more than 100 Million users the app was not only successful among various age groups, but it also brought forward new social media influencers. However, on November 2017 Musical.ly was officially shut down because it was bought by a Chinese company called Bytedance. All Musical.ly users were automatically moved to the new app TikTok. TikTok was published by a Chinese startup called Bytedance in 2016. Bytedance made $2.5 billion in revenue last year, but like most startups in its position is not yet profitable. 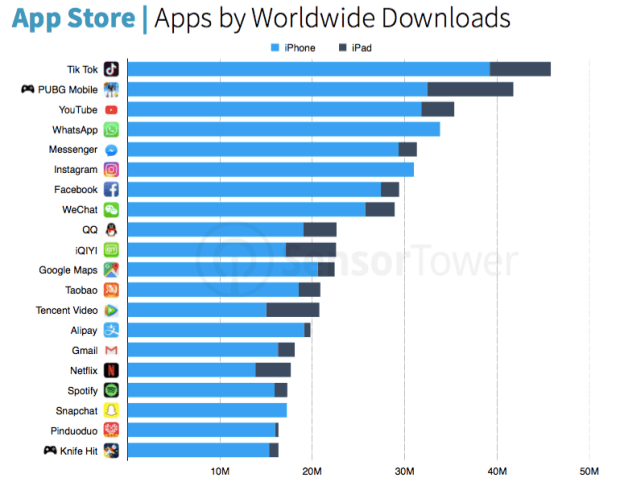 In 2018 with more than 40 million downloads during a three-month period, TikTok was the most downloaded app worldwide. Similar to Instagram and YouTube, people on TikTok are also able to gain popularity and to become influencers. Users who are able to gain hundreds of views/likes are called ‘muser’. One drawback mostly everyone is talking about is that TikTok does not give any age limit. However, it was revealed that you can find many videos with actions implying self-harm or sexually suggestive themes. As well as adults using the app to stalk and get in contact with children. But what are the main benefits of TikTok? I tested the app a couple of days and I am now going to tell you my thoughts about the app. It is said that TikTok can be described as a combination of the two former successful apps Musical.ly and Vine. The first thing I realized was that as soon as you start the app you will be shown various video clips that you could be interested in. These endless video stream tab called ‘For You’, will automatically play clips that are similar to those you liked before. In my case, most videos shown were tagged with the hashtag Austria. However, at first I was not very amused by the surprising appearance of those loud videos. Once you are signed in you just have to use the magnifying glass symbol and choose between popular users, background music and hashtags. Under the ‘Following’ tap you will only be shown a hand-picked content selection. If you want to make your own 15-second clip you just have to tap the plus button. Use the effect menu at the bottom or the left side menu bar to add various filters or maybe even slow down or speed up things. If you want to produce a lip-syncing video, you just have to click on the musical note above. When you are satisfied with your clip, tap the ‘Next’ button and make some further improvements like adding hashtags. After that, you hit the ‘Post’ button. I definitely think that TikTok can be very entertaining for teenagers those days, but that does not mean that also adults will necessarily enjoy using this app too. I’m only 22 years old and while using this app even I got the feeling I am too old for this stuff. That is just my experience, maybe others will think differently. Nonetheless, children under the age of 16 should not be able to use this app. Everyone else should be very careful about which content they are posting because you can never decide who will be able to see the video. Although I personally would not use this app, companies or businesses could still benefit from this app in the future. As with other influencers like from Instagram or YouTube, companies could surely cooperate with a so-called ‘muser’. Additional Info: These documents have been leaked and are up on SlideShare! Tiktok is awesome to make interesting short videos. Video marketing is just begin now. 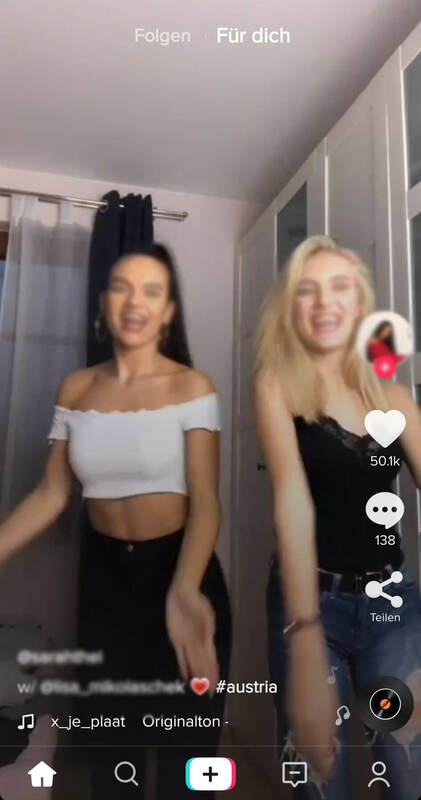 There’s a tiktok web viewer could help us to get more inspiration for video marketing, https://vidnice.com. It includes all collection by videos, hashtags and users. Marketing people could have a try.